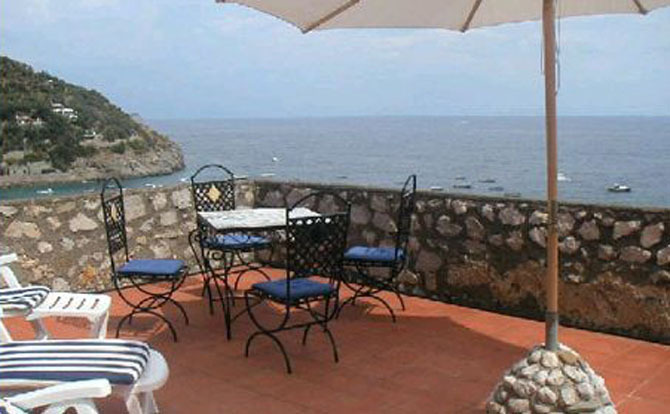 Sorrento Coast and the two of whose faces is rich in historical, artistic and natural. 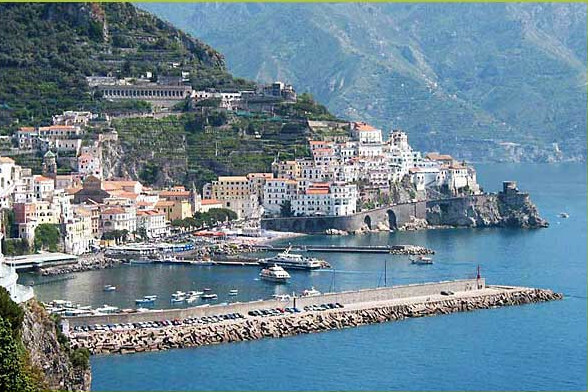 The view from the sea, the land of the Sirens called, has the oldest landmarks in net Saracen towers, symbol of Sorrento and Amalfi coast defense against attacks of the Turks. 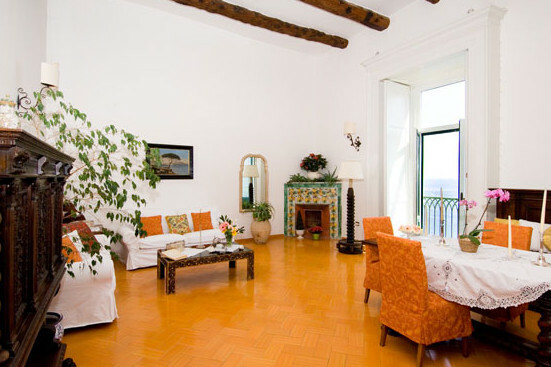 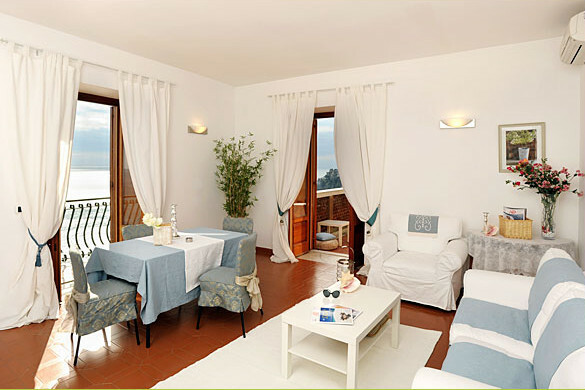 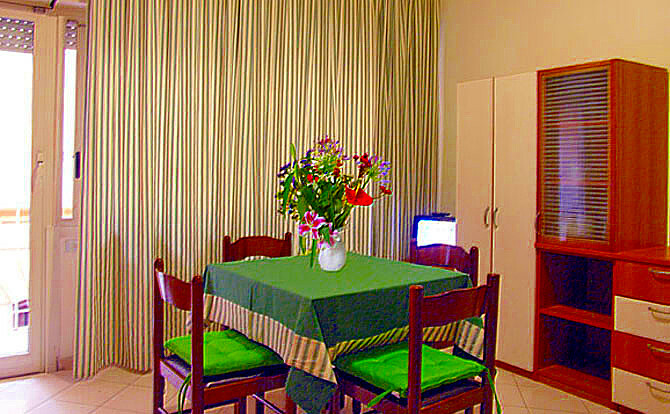 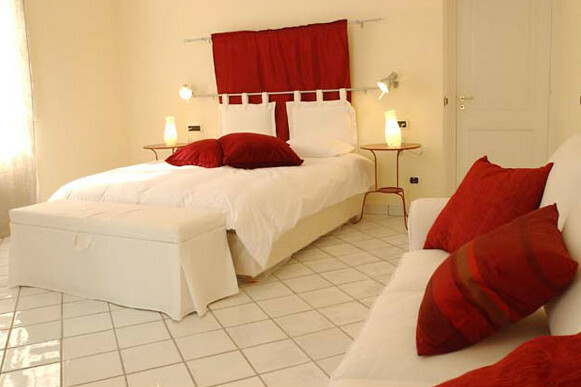 Sorrento accomodation gives you the choice of the best homes, with terraces and views of beautiful landscapes.